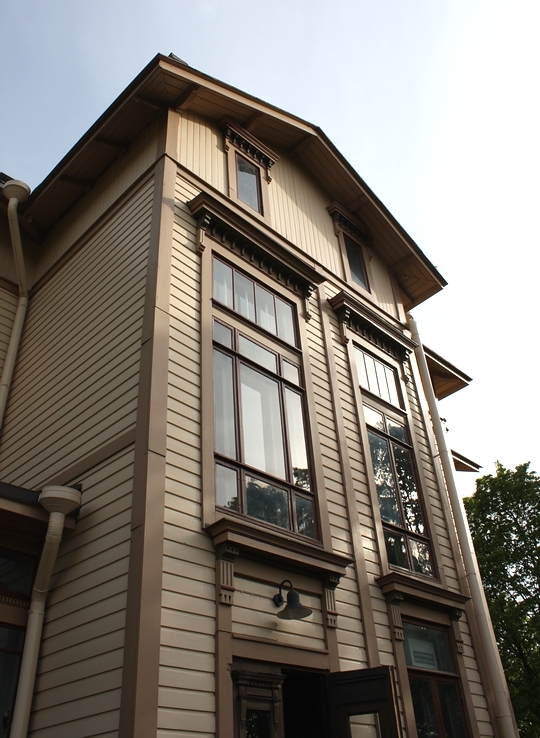 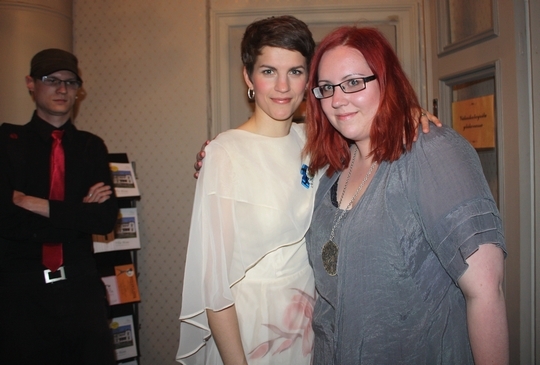 So yesterday I went to Villa Blom for Hämärän Lapsi (Child of the Twilight)-concert with my Wicked-family. 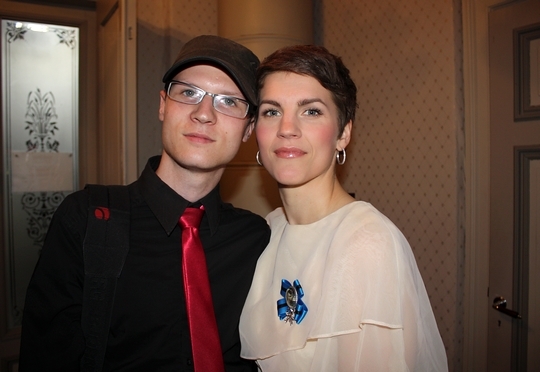 The evening consisted of amazing arrangements of L. Onerva's poems, composed by Anna-Mari Kähärä. 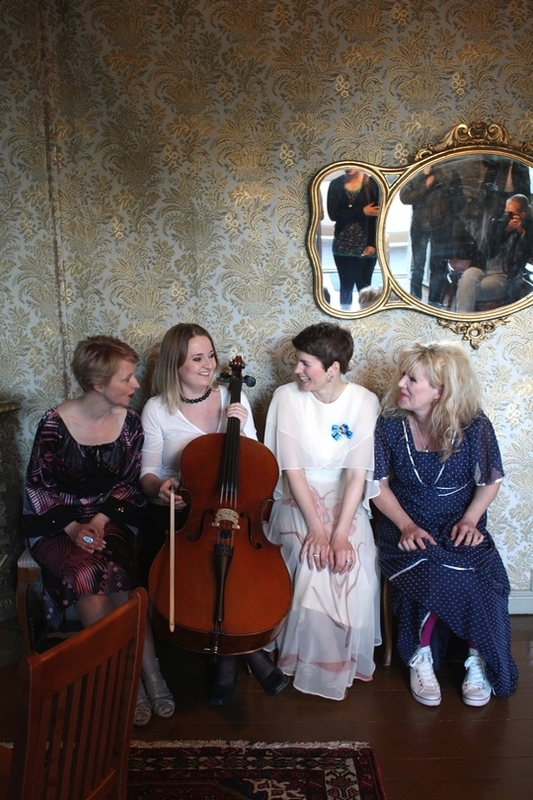 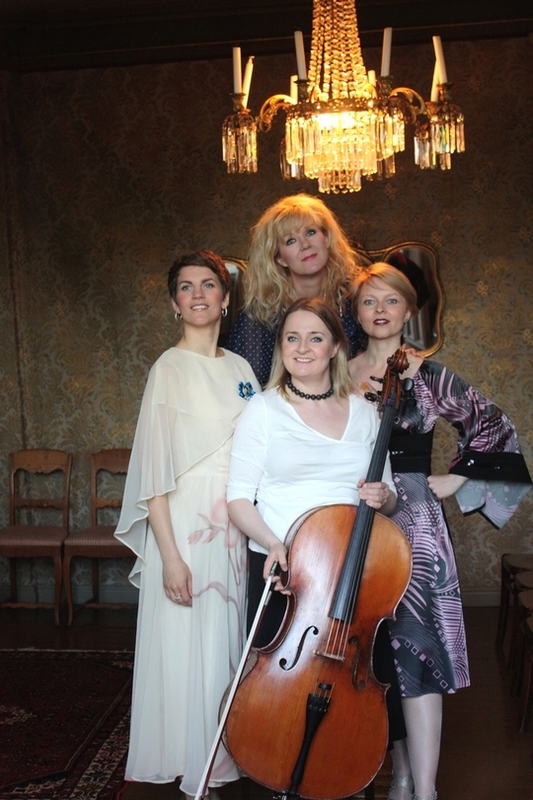 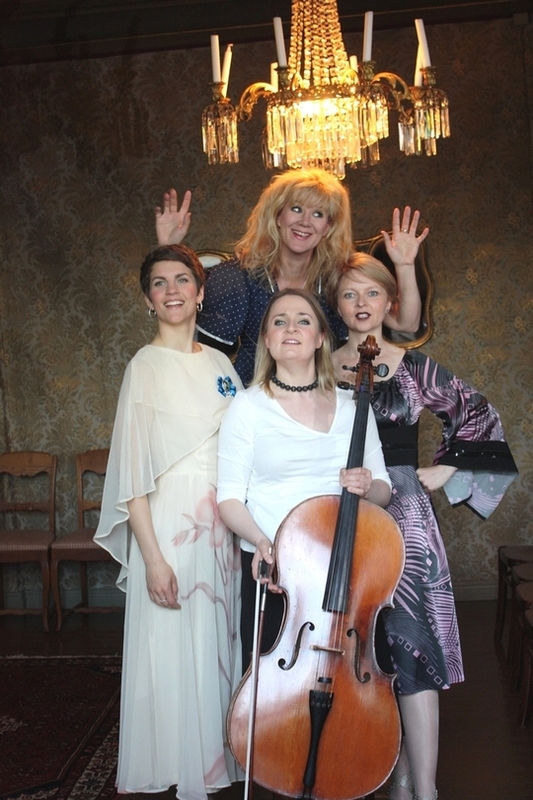 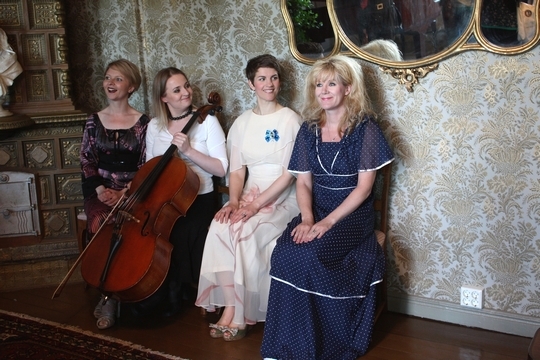 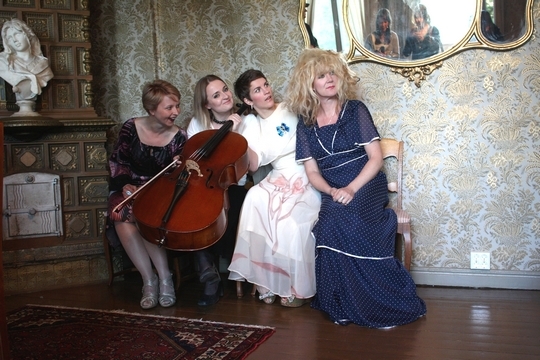 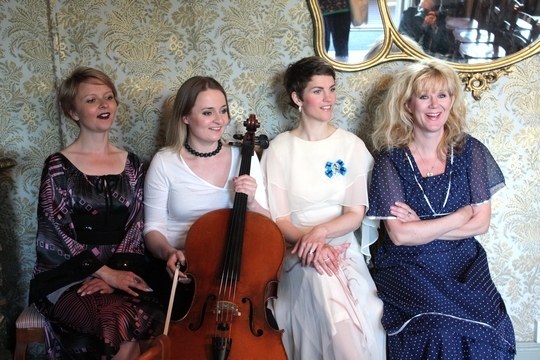 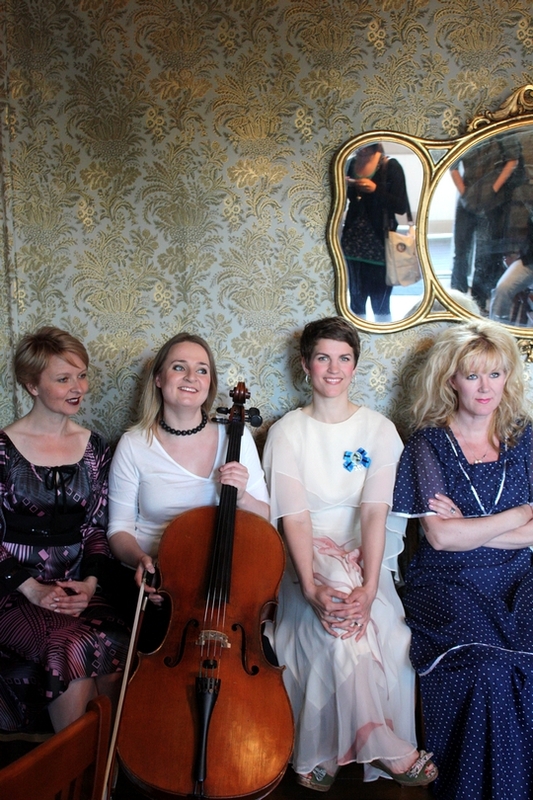 The songs were performed by Anna-Mari (piano, singing), Maria Ylipää (singing) and Riikka Lampinen (cello). 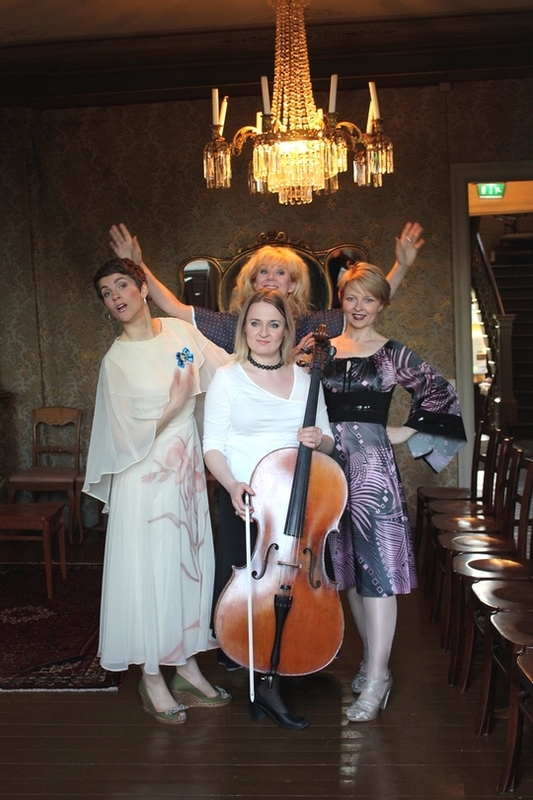 Before the concert author Anna Kortelainen told about L. Onerva's pretty interesting life.